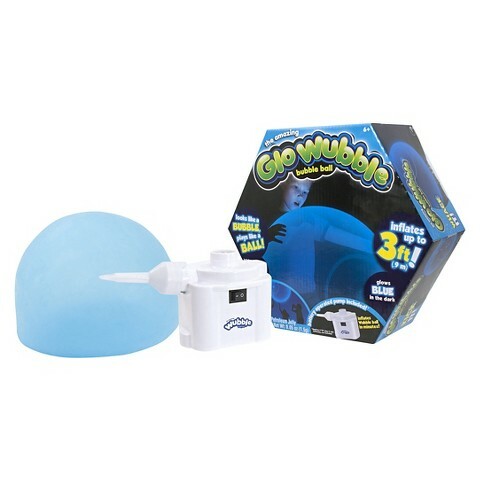 Ours came with a battery-operated pump!It was easy to inflate and use around the house. I have to say we really enjoyed the Wubble Bubble Ball as well. these two are great gifts if you have little ones. I would even purchase these for outdoor parties to help run some energy out! 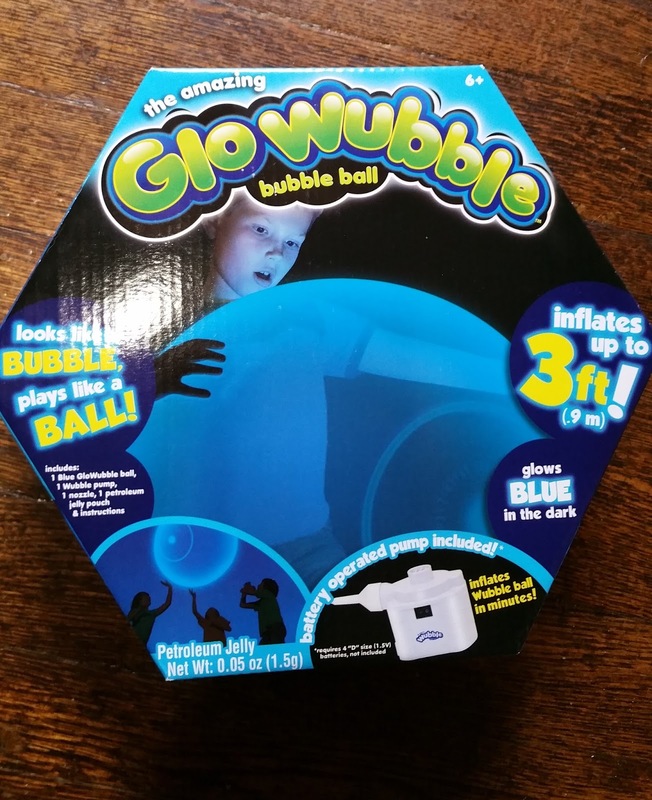 "Wubble Ball has been selected by Family Fun Magazine as one of the Top 25 Toys of the Year and won awards from Dr. Toy (Best 100 Toys), the Oppenheim Toy Portfolio, The National Parenting Center, Mr. Dad and more! Wubble also was awarded a coveted spot on the annual "Target Hot Toys List."